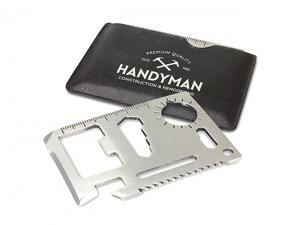 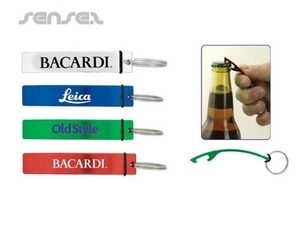 Nothing suitable in promotional bottle openers? 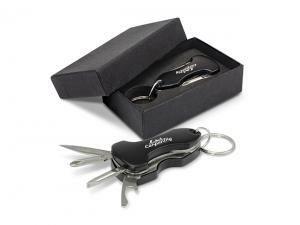 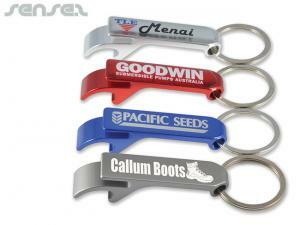 How about custom branded glassware, logo printed corporate wine bottles or one of our promotional bottle opener keychains? 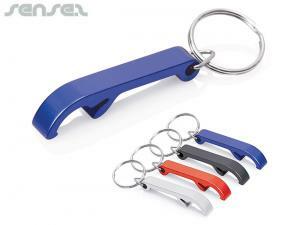 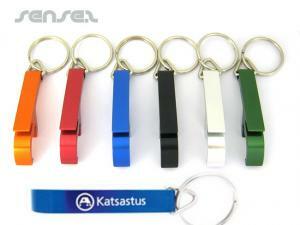 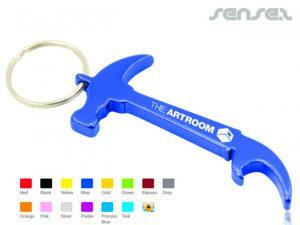 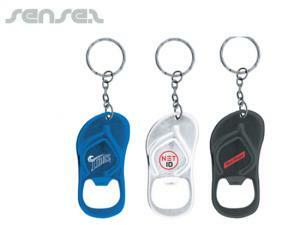 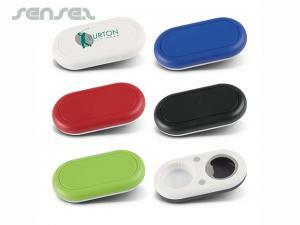 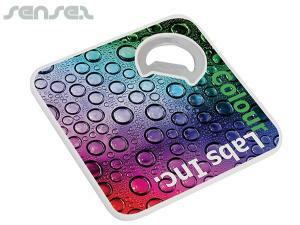 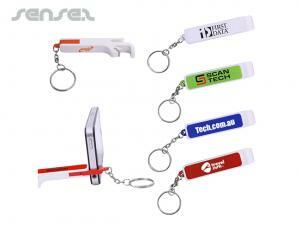 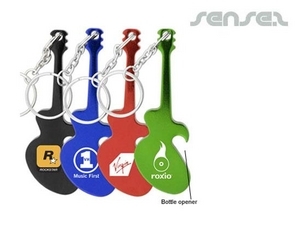 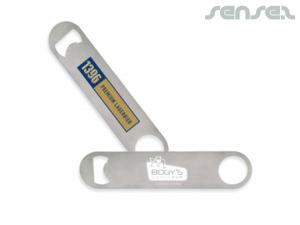 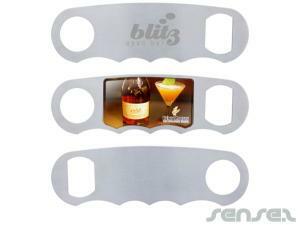 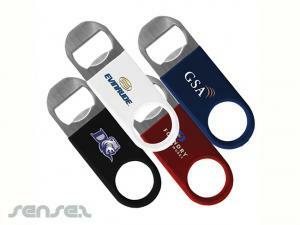 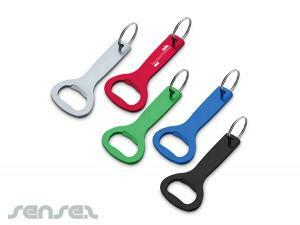 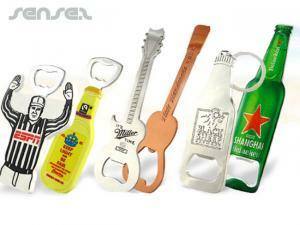 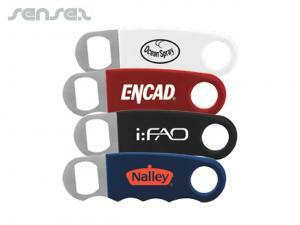 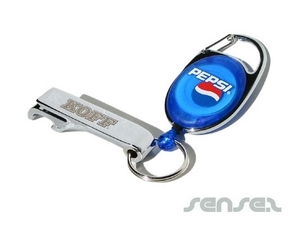 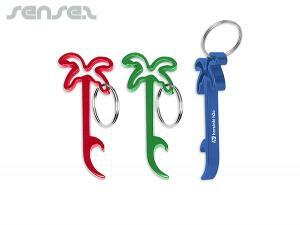 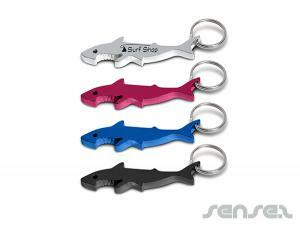 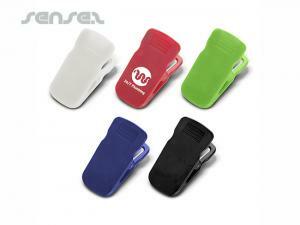 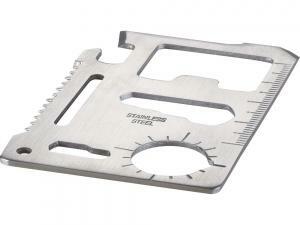 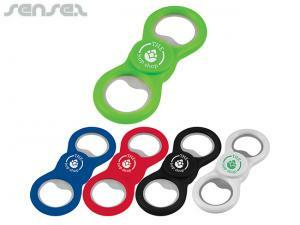 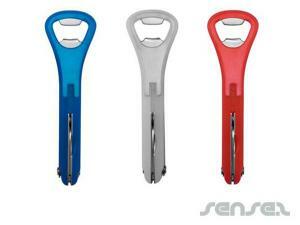 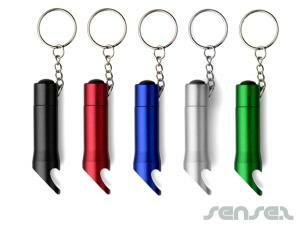 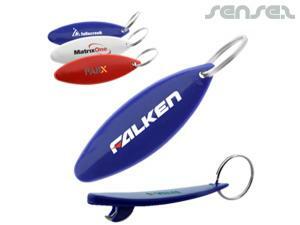 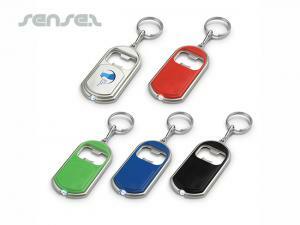 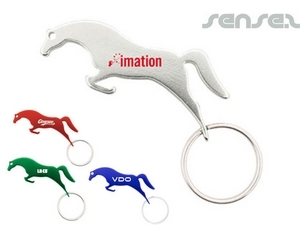 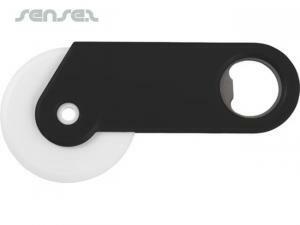 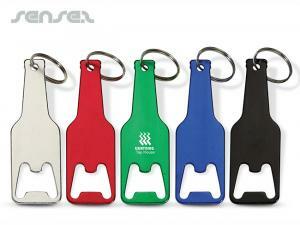 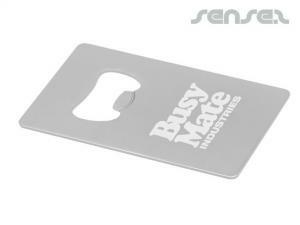 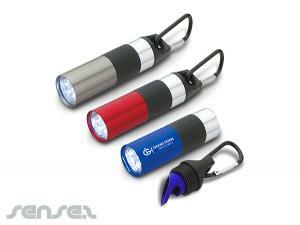 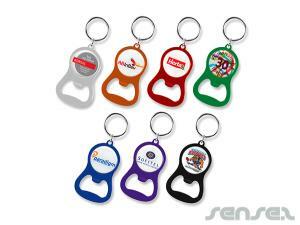 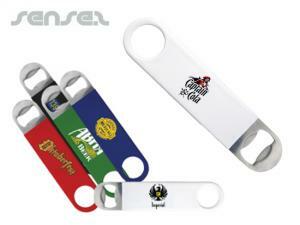 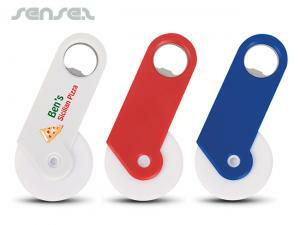 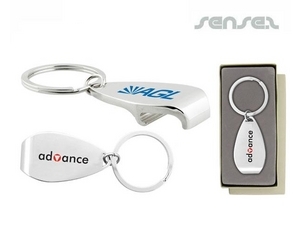 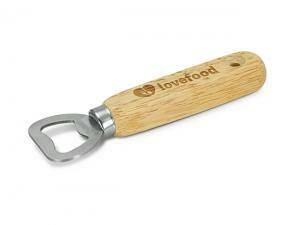 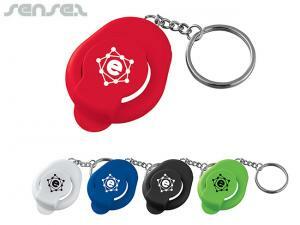 Logo printed or engraved promo bottle openers make a great promotional gift! 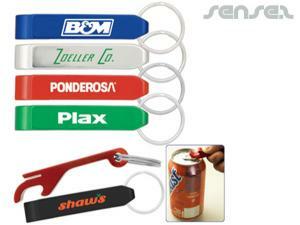 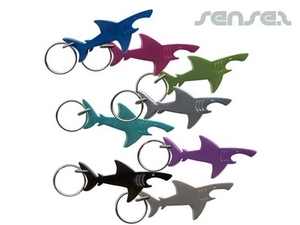 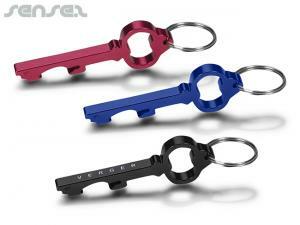 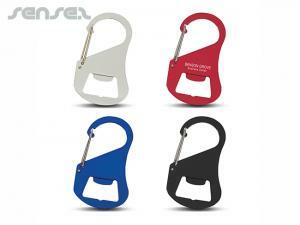 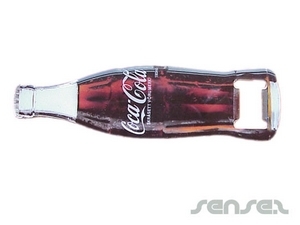 You can custom shape or logo print all our bottle openers with your own logo or design. 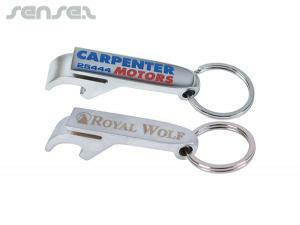 Our range of Logo printed bottle openers for corporate events include cheap hook bottle opener keyrings, branded bottle shaped bottle openers- ideal for drink promotions or bar promotions. 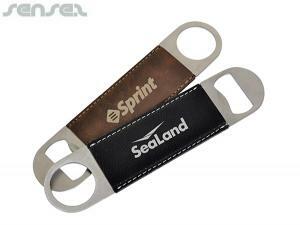 One of our all-time favorites are our flat credit card bottle openers embossed with your logo, or our hook shaped bottle opener keyrings. 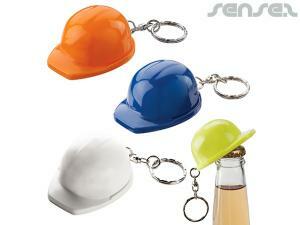 We also have fun baseball caps that have a bottle opener integrated in the cap! 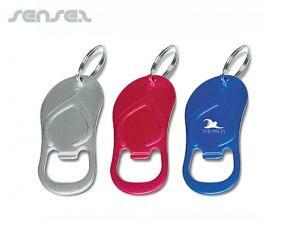 Other fun bottle openers include our football shaped bottle openers or baseball bat shaped bottle openers or our snowboard or surfboard shaped bottle openers are ideal for sports sporting events. 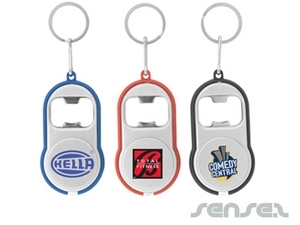 Ideal for the bar industry are also our logo giveaway bottle openers, that come attached to a retractable badge, so the bottle opener can't get lost! 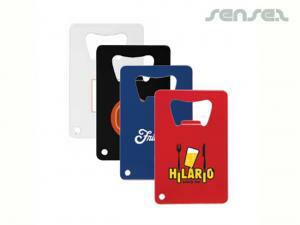 – we can custom print them with your logo. 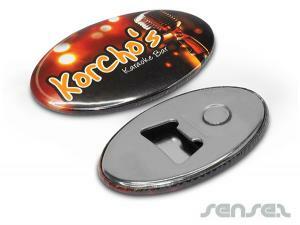 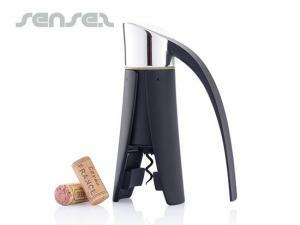 We also do a range of advertising cork screws that are ideal for wine promotions!